All West Point homes currently listed for sale in West Point as of 04/25/2019 are shown below. You can change the search criteria at any time by pressing the 'Change Search' button below. 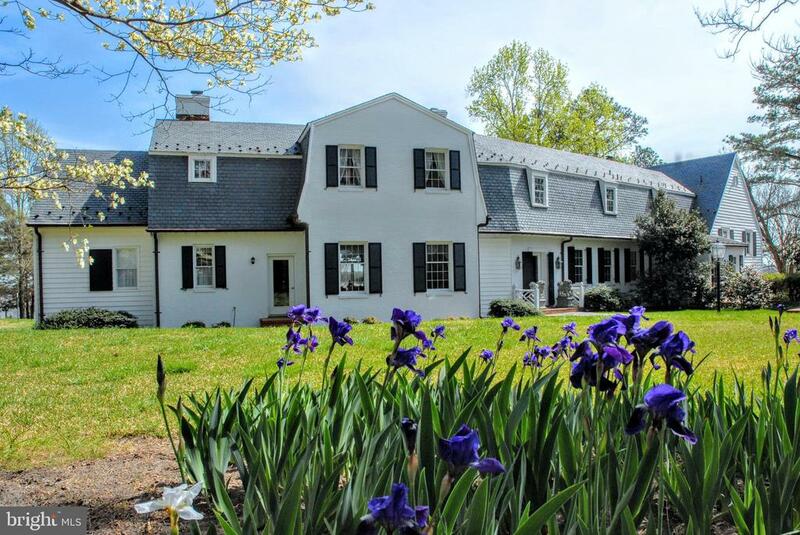 "Over 30 acres of lawn, woods, and wetlands provide a stunning backdrop to this stately home on the Pamunkey River. The Tidewater design features light oak flooring, 10-foot ceilings, detailed crown moldings, and wainscoting. Most rooms have two walls of windows, providing natural light and views of the River. Highlighting the living room are a marble fireplace and a wall of windows, facing the river. French doors lead to a large porch with herringbone brick floor and arched screens. The spacious dining room shares this porch and a slate terrace. The kitchen blends timeless Geneva cabinets and contemporary elements such as tile floors and tile counters. A cozy library with fireplace, paneled walls, and bookshelves create a quiet respite. The family room with bamboo floors is ideal as an exercise space or office. With a private entrance, the main floor guest suite with bath is very quiet. A bay window sitting area is the delight of the master suite. This luxurious suite has a laundry and two baths with dressing rooms. In addition to 2 guest rooms, there is a private suite with back stairs to the kitchen. Amenities include: guest cottage, 5-bay garage, pier with 2 boat lifts." "You do not want to miss this beautiful 2-level colonial style home built in 2004. With a little over 1800 sq feet this home boasts 3 bedrooms and 2 1/2 bathrooms. This home has been well kept and recently updated with brand new granite, refinished cabinets in the kitchen, and has stunning hardwood floors through out! 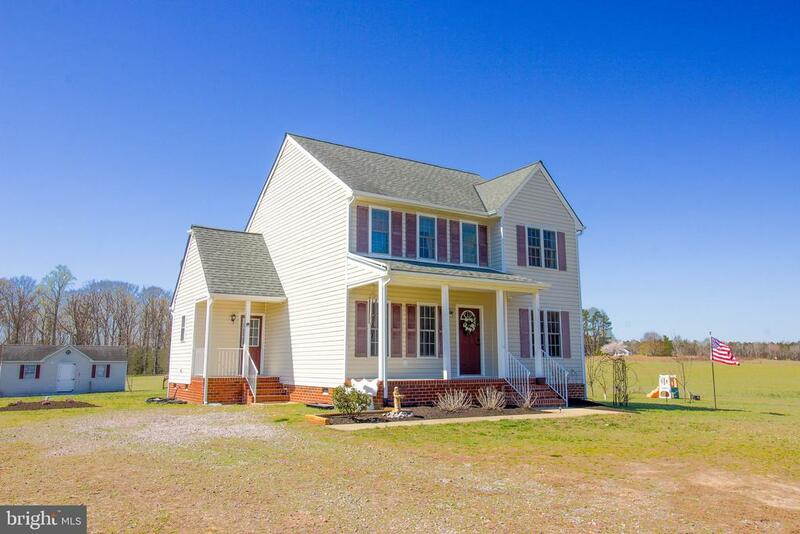 This gem will sure go fast as it sits on 5 acres of beautiful land with no hoa."